One of its aims is to make one dollar equal to one rupee. 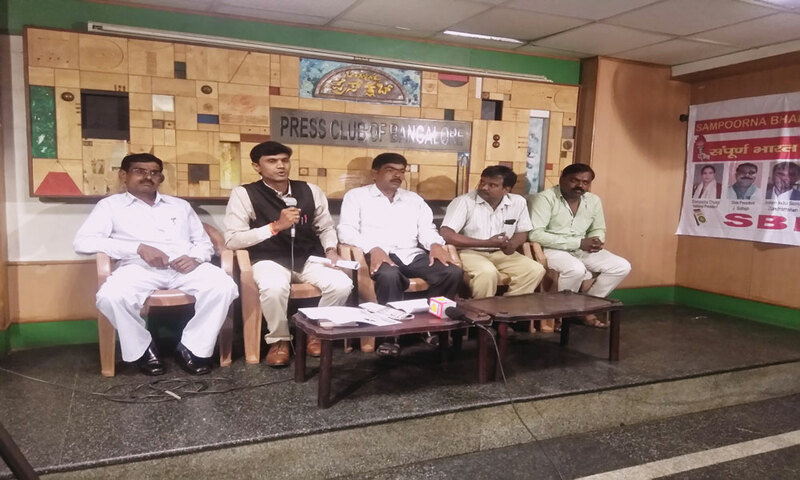 Bangalore, April 11, 2018: The Sampoorna Bharat Kranti Party has been added to the list of parties contesting for elections in Karnataka for 50 seats from 224 constituencies. 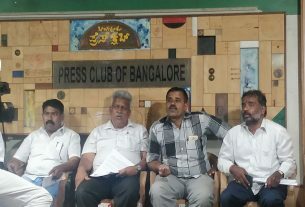 With its alliance with the Akhil Hindu Bhartiya Mahasabha, the Delhi based party is aiming to increase its seats in the May 12 Karnataka assembly polls by 90. “Our vision is to bring economical improvement in the nation by making it corruption free. We also want to work for the farmer community by pushing forward the river joining campaign,” said Anand V, the party’s Karnataka President. The newly registered party is headed by Snehlata Tyagi who is the national party president and a journalist. Basavaraj N is the party member from Dasarahalli who will contest from Karnataka. 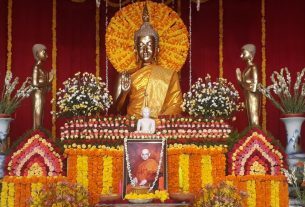 Basavaraj said that the party has been influenced by a Swami Vivekananda, Mahatma Gandhi and B R Ambedkar. “Our party aims to make one rupee equal to one dollar after coming to power,” he added.